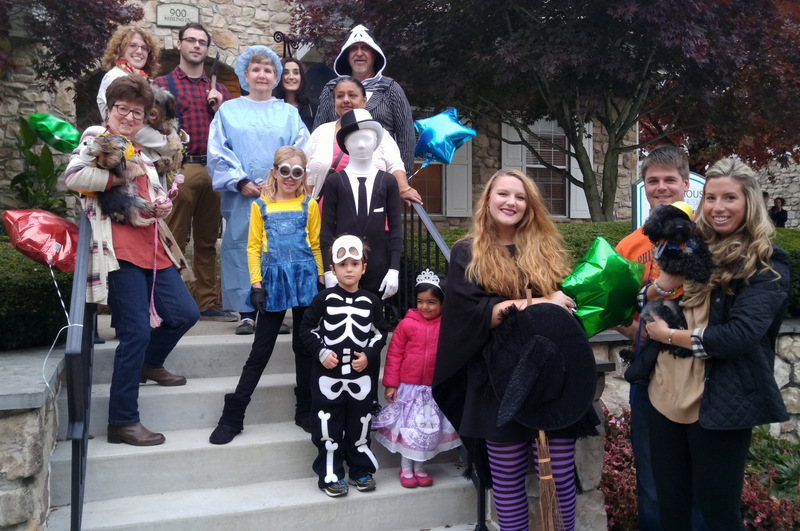 Last night Spring House at Brandywine hosted their Halloween Bash, complete with costumes, a pet parade, and spooky snacks! After strutting their stuff in the costume parade, the festivities moved inside to get the party started! 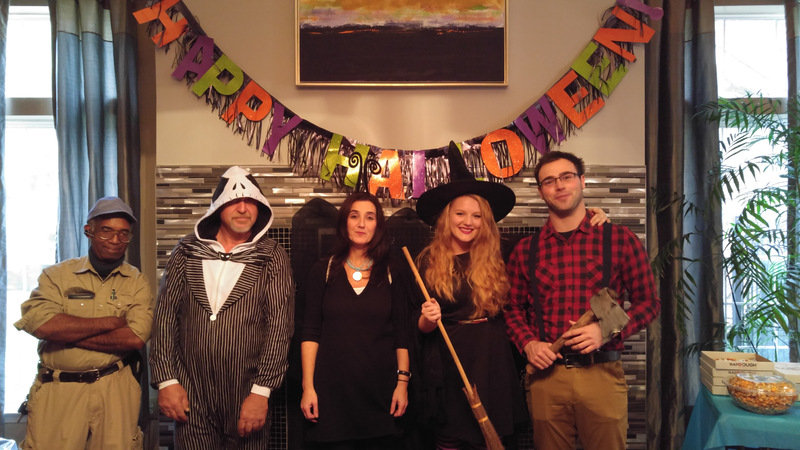 Residents and staff alike dressed up, filling the party with everything from witches to flapper girls. 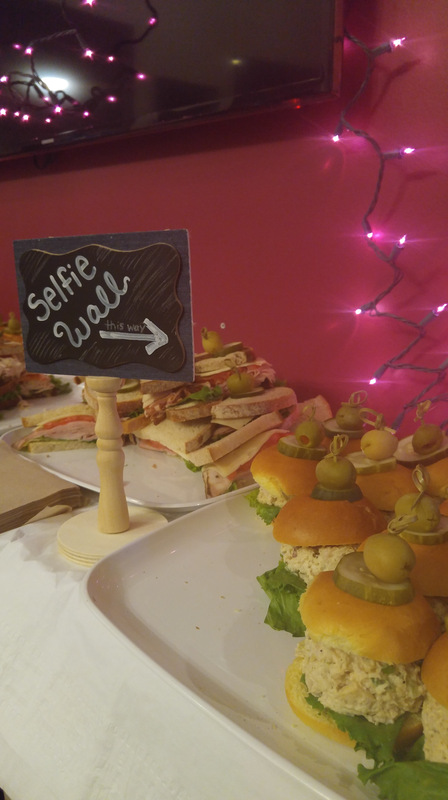 Everyone took advantage of our spooktacular selfie wall. 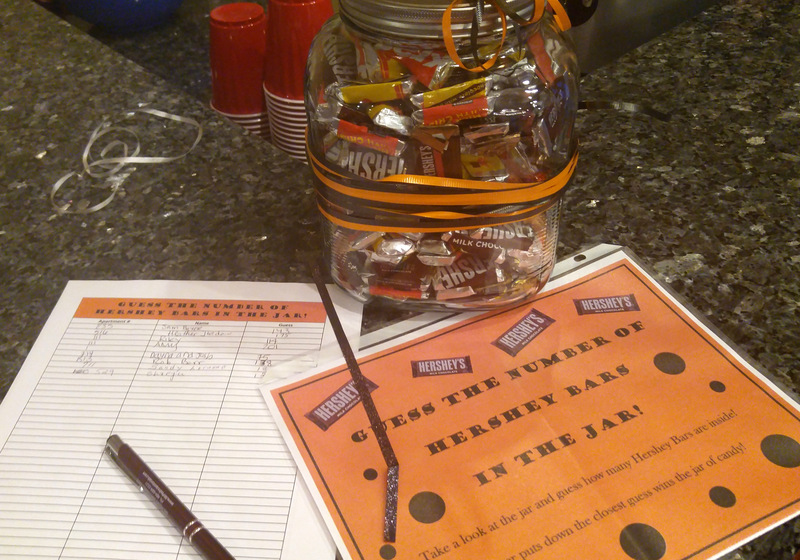 In addition to all the candy up for grabs, one lucky resident will win a giant jar of candy from our ‘Guess How Many Candy Bars?’ contest. Local business The Classic Diner catered the event with hauntingly delicious treats like ghost pizza and fruit-o-lanterns. 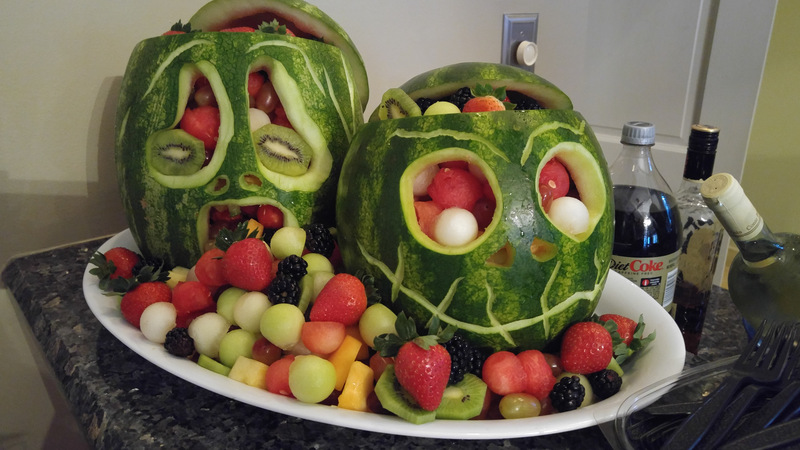 See more terrifying treats over at The Classic Diner’s Facebook. Here are a few pictures from the event! 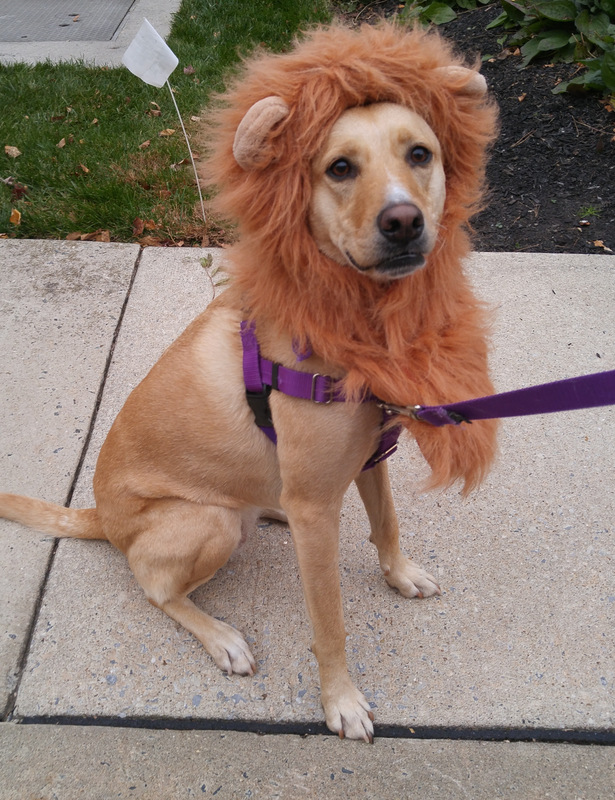 Check out our Facebook and see all the great costumes and selfies.